Meizu will soon launch its upcoming mid-range smartphone on March 21. 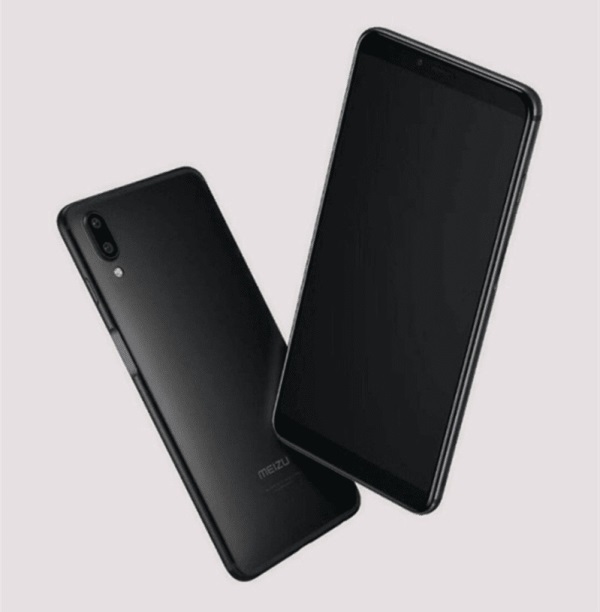 Known as the Meizu E3, the device has already surfaced online ahead of its official release, which gives us details about its key specs. According to rumors, the Meizu E3 will be dressed with a metal body and will flaunt 5.99-inch FHD+ 18:9 screen. Under the hood, the device is said to pack 64-bit Snapdragon 636 octa-core processor paired with Adreno 508 graphics. It is expected to boast 4GB of RAM and 64GB of internal storage or 6GB of RAM and 128GB of internal storage configurations. If rumors are right, it will sport 20-megapixel + 12-megapixel rear cameras, too. The Meizu E3 4GB/32GB variant is rumored to be tagged at CNY 1,500, while the 6GB/128GB model might sell for only CNY 2,000. Stay tuned for the official news about the Meizu E3!